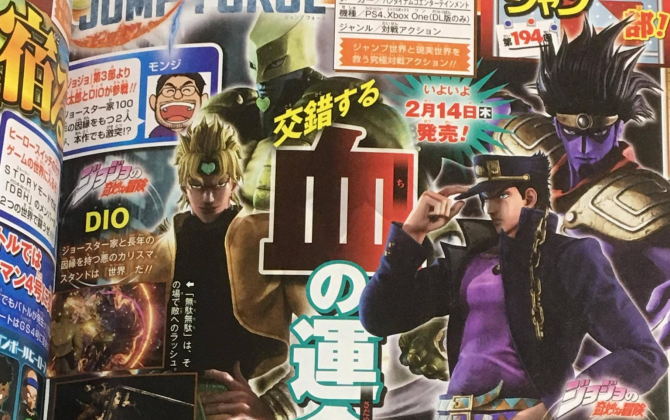 Bandai Namco revealed new Jump Force screenshots today, showing Jotaro Kujo and Dio from Hirohiko Araki’s JoJo’s Bizarre Adventure, following their first reveal yesterday in the pages of Weekly Shonen Jump. 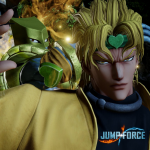 Maybe it’s me but Jotaro and Dio seem to be modelised much better than some other characters in the game, they’re really beautiful. 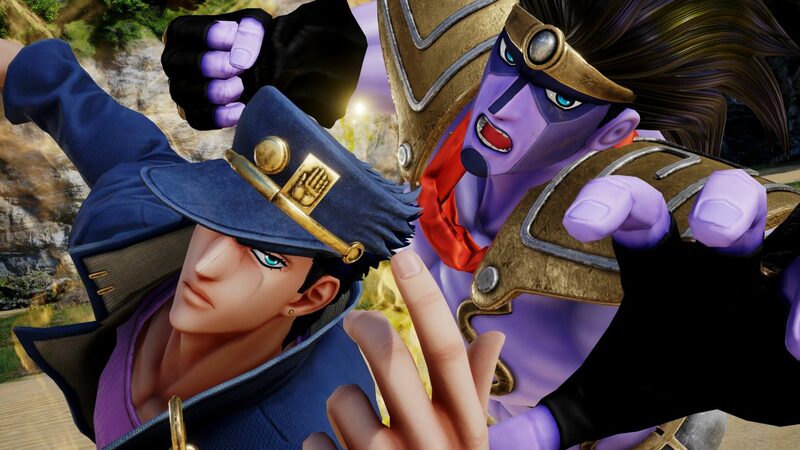 Jotaro can be seen fighting with his Stand, Star Platinum, while Dio is shown using his infamous ZA WARUDO Road Roller attack as well. 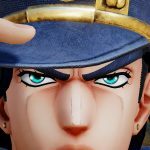 You can check Jotaro and Dio’s screenshots further below. 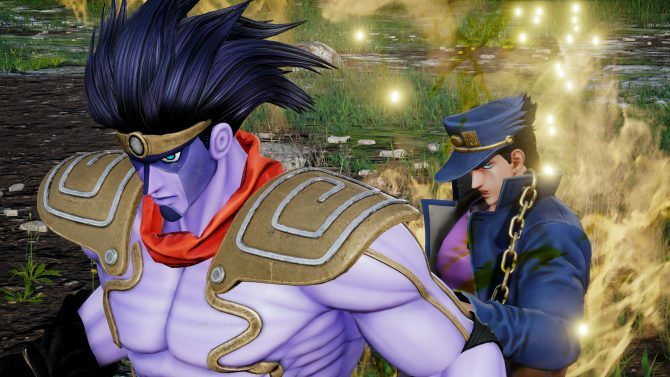 We’re only a few days away from Jump Force‘s launch now. 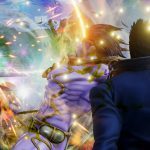 Bandai Namco has been revealing characters nearly every week, so I’m betting on one more character being revealed the week of February 4. 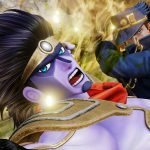 Seeing the roster list so far only includes extremely popular, worldwide known manga from Shonen Jump, I wouldn’t expect Bandai Namco to reveal something like Black Cat, though I’d love too. The biggest manga that was pre-published in Shonen Jump and yet still isn’t represented in Jump Force‘s roster is obviously Takehiko Inoue’s Slam Dunk. 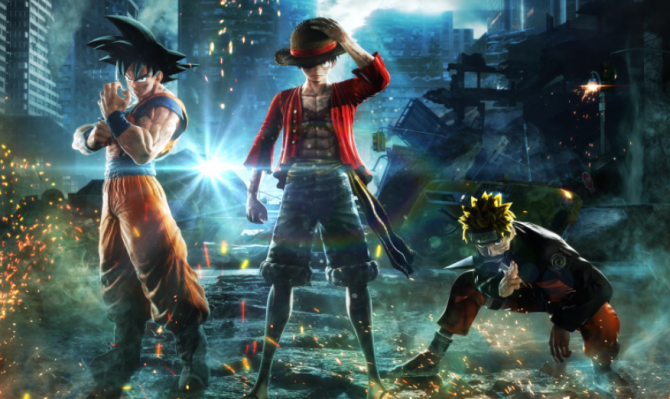 Seeing how popular the manga is, and for good reason, as it’s a masterpiece transcending the genres of Shonen and sports manga, defining the bases for many works regardless of their genre, I can’t think of a better contender to close off Jump Force‘s roster. 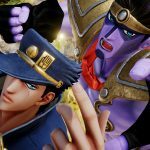 Another choice from Bandai Namco could also be including The Promised Neverland. We’ll know for sure in a few days. 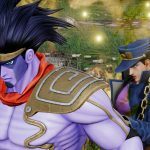 Perhaps lesser known manga might come later to Jump Force in the form of DLC. 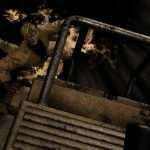 This is speculation as of now though. 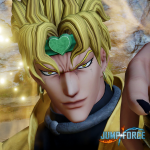 Jump Force‘s latest trailer focused on Naruto’s son Boruto and Dai from Dragon Quest: The Adventures of Dai. 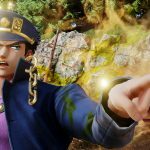 Bandai Namco should publish another trailer soon featuring JoJo’s Bizarre Adventure’s Jotaro and Dio. 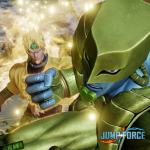 Jump Force also has its own original story, which Bandai Namco showed off in a previous trailer. 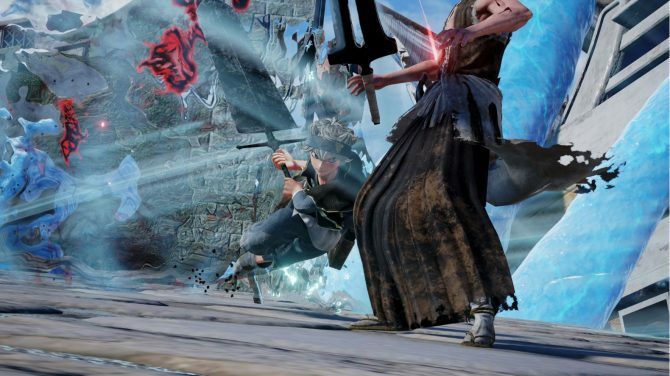 You can also check out more screenshots showing Dai, and screenshots featuring Boruto, Kaguya, Kakashi, and Gaara. 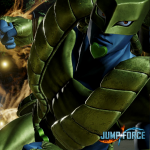 Jump Force will be available for PS4, Xbox One, and PC on February 15. 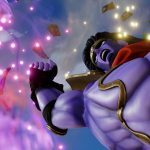 You’ll get multiple pre-order bonuses if you grab it on Amazon now.